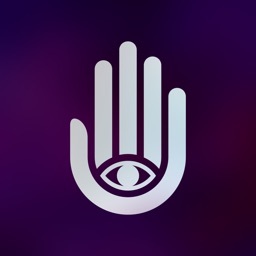 Palmist uses advanced computer vision to analyse your hand in real time. 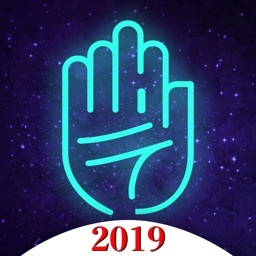 All the analysis is presented to you live; you can see for yourself the detection of your hand and your three major lines (life, heart and head), your elemental hand type (Earth, Fire, Air or Water), your mount locations and many other critical palmistry features. 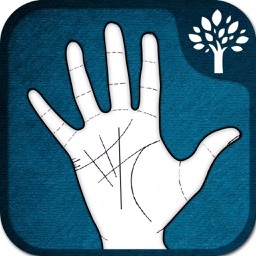 A personalised reading based on your individual palm characteristics is given to you after the analysis. The reading takes into account not only palmistry folklore but also scientific characteristics, such as your index and ring finger length ratios (known as the 2D/4D ratio). 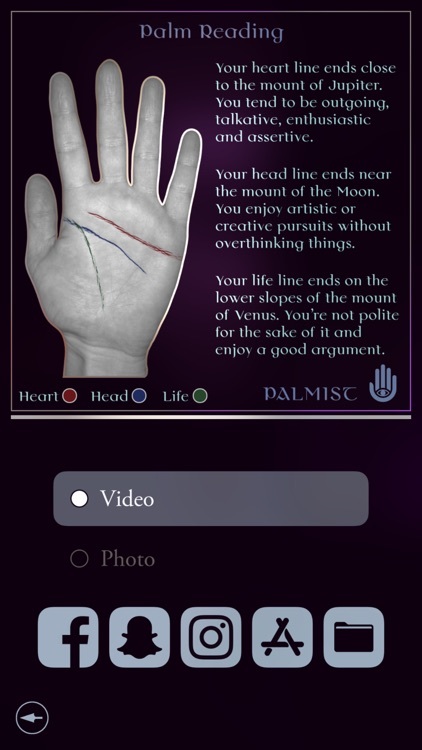 Palmist pays particular attention to palm-derived personality traits, and what they can tell you about yourself and your possible future trajectories. - Keep your hand as steady as possible. 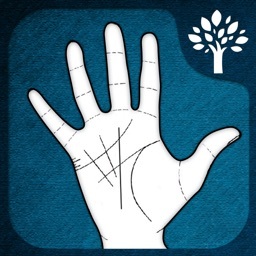 - Put your fingers slightly back to accentuate the lines as you would with a human Palmist. 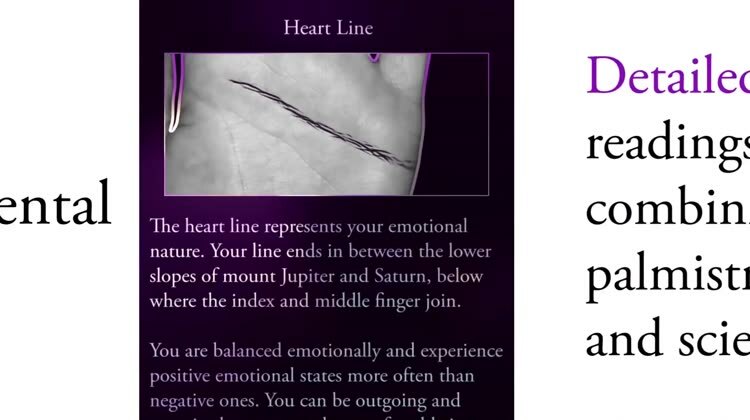 - Pay particular attention to your thumb as if it is forward it can obscure the life line. 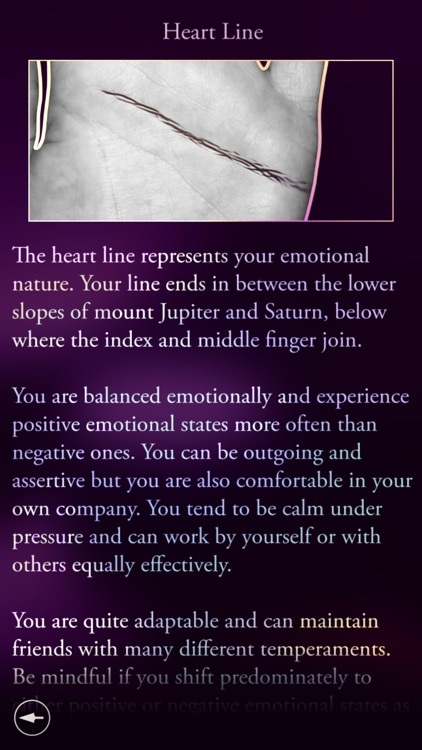 - Keep fingers slightly apart. - Make sure the lighting is relatively even and not coming from one direction (e.g. beside windows) as that might obscure the lines. 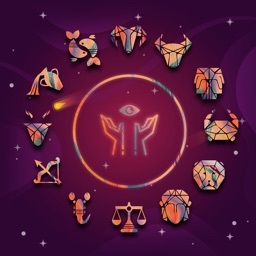 - Also, make sure your wrist is visible as its location is required to determine your elemental hand type. - Finally, make sure your lens is clean by giving it a quick wipe. 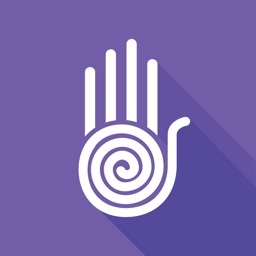 - You can subscribe for unlimited access to all features and content offered for purchase within Palmist. - Subscriptions are billed weekly or monthly at the rate selected depending on the subscription plan.